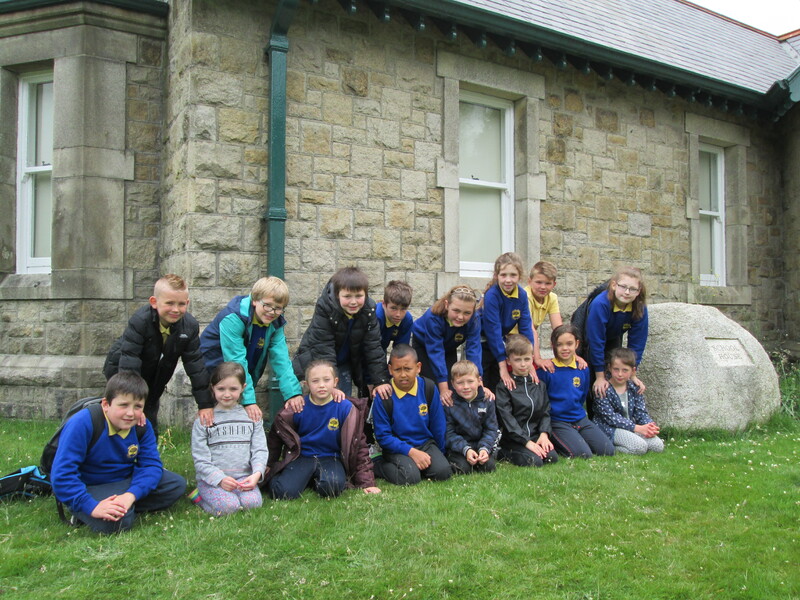 Pupils from Belvoir Park Primary School in South Belfast recently stepped into the role of nature detectives with NI Water when they paid a visit to Silent Valley Reservoir. During the study trip to the beauty spot, the children learnt why the site was chosen to become one of the most important water supplies in Northern Ireland. “NI Water places great importance on educating young people in the vital role water plays in our lives. Bringing the children to Silent Valley makes the learning experience much more powerful as all the activity is very ‘hands on’. “The programme allows children to learn about the history of the site and examine how its structure has influenced the natural landscape of the area. On their exploratory travels, children will also have the opportunity to observe the resident wildlife in their natural environment and investigate contrasting habitats and native flora and fauna. The site visit is part of NI Water’s educational programme, aimed at Key Stage 1 and 2 and covers a key element of Northern Ireland’s Primary Curriculum - ‘World Around Us’, which includes ‘Interdependence’, ‘Place’ and ‘Change Over Time’.